"In Christ alone my hope is found." These are the first words to the most frequently sung hymn in the church today. And they are the words that root our daily search for hope. Now authors and hymnwriters Keith and Kristyn Getty take us on a journey of the worship experience coming to life in our devotional life through devotional application of the most-sung hymn of our generation. Guided by the themes of the love of Christ, the death of Christ, Christ's purchase of us, and the power of Christ, believers will be encouraged to face what the day has for them. 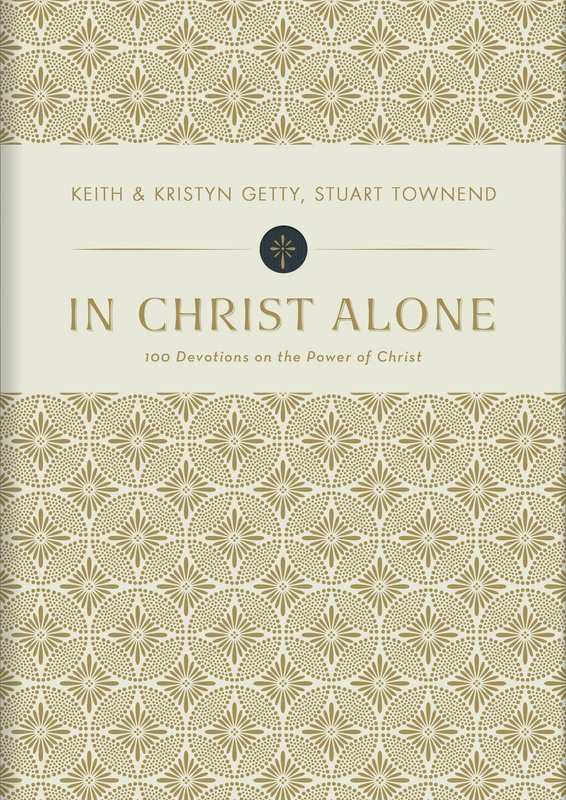 In Christ Alone by Getty, Keith & Kristyn was published by B&H Books in October 2018. 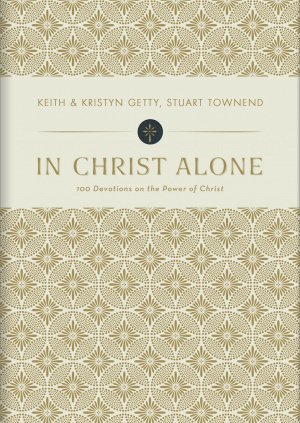 The ISBN for In Christ Alone is 9781462742646. Be the first to review In Christ Alone! Got a question? No problem! Just click here to ask us about In Christ Alone.